Traditional styling for effective support. Reinforced in the front and rear for durability. Available in multiple sizes for an exact fit. The Cybertech Comfort Collar features a traditional foam style that provides effective support for cervical spine injuries. The product features two piece molded foam styling that provides firm support for effective control of cervical spine motion. It's reinforced in both the front and rear with rigid reinforcements for premium, structural durability. The padding can also be removed easily with its velcro attachments for easy washing by hand, Standard hook and loop fasteners are used on the sides to tighten the collar in place. The Cybertech Comfort Collar is available in three sizes and four lengths to provide an exact fit. 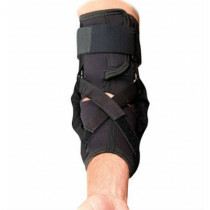 The product is latex-free, hypoallergenic, as well as, x-ray, CT, and MRI compatible for physician/hospital use. 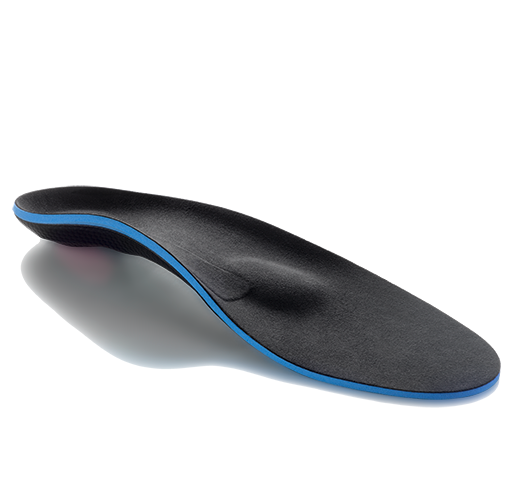 Two piece, molded foam design for firm support. 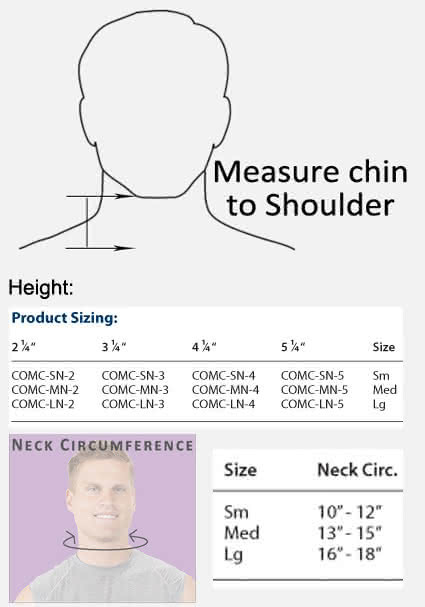 Contoured around the chin and shoulders for comfort. Large tracheotomy hole in front for access. Hook and loop fasteners for easy fitting. Available in three sizes and four height s to fit every individual - see sizing chart tab. The Cybertech Comfort Collar features a molded foam two piece design reinforced in the front and rear for structural support and durability. 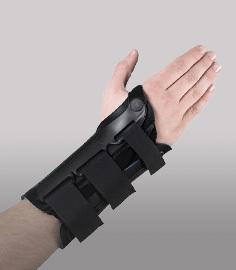 Cybertech believes that the best way for you to select and purchase a Cybertech brace is at one of its authorized online stores of which DME-Direct is one. Only in these stores can you be sure to find the latest Cybertech collection and ensure you are getting a genuine Cybertech product with the manufacturer's full warranty. Cybertech therefore recommends that you do not purchase a Cybertech item through any website, unless it is an authorized Cybertech dealer.  We are a Cybertech Authorized Dealer and can assure you a safe and pleasant shopping experience here at our website as if you were at our wholesale distribution premises in Valencia, California. Some non-authorized sites sell counterfeit, second-hand merchandise, and/or products containing old fabrics, glues, and resins that do not perform as intended, and are therefore, not eligible for care under the Cybertech warranty. Others do not offer the original Cybertech warranty, nor do they offer any after-sales service of any kind. Cybertech takes great care to ensure that all Cybertech authorized dealers offer you the very best products and service. Please take advantage of the peace of mind that only they can offer to Cybertech purchasers.